Are you interested in becoming professionally qualified in the therapeutic uses of Essential Oils? 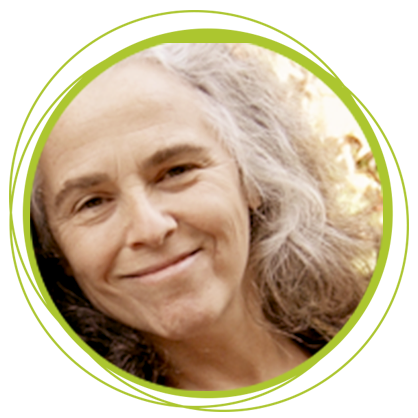 Do you want the credibility + increased confidence that comes with being a Certified Aromatherapist? 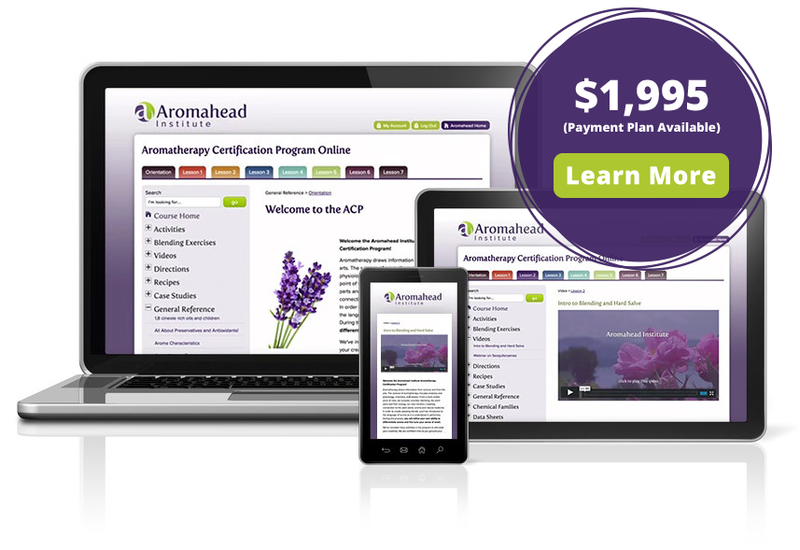 That’s why our 235-hour ACP (Aromatherapy Certification Program) gives you the opportunity to receive TWO certificates – designating you first as an Essential Oil Specialist, then as a Certified Aromatherapist! Enhance your existing career through the use of Essential Oils (They’re a great addition to a wide range of businesses). Clearly understand what Aromatherapy can and can’t do – and feel confident helping people improve their health and well-being with Essential Oils. Gain practical, real life experience creating blends to support people with specific health challenges – and receive extensive feedback on your blends from your personal case study instructor. Take Aromahead’s Anatomy & Physiology class – which will broaden your understanding of how the human body functions, and support your ability to choose the most ideal oils and blends in each situation. Explore an Aromatherapy-related topic of your choice. Some examples of topics our students have researched for their final paper include: Using Essential Oils to Reduce Anxiety, Aromatherapy & Fibromyalgia, Using Essential Oils with Children, and Aromatherapy: Past, Present & Future. Gain the added credibility and trust that comes with being officially Certified as an Aromatherapist. 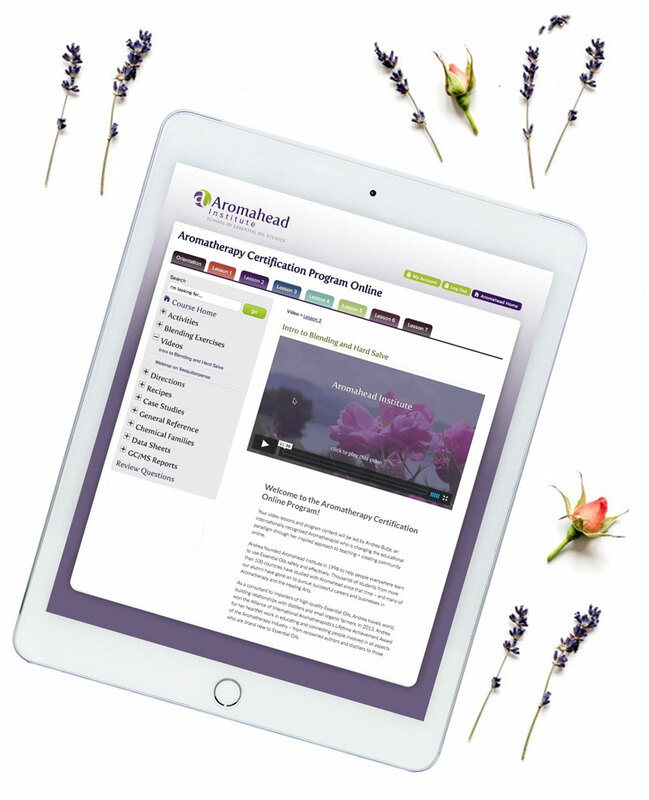 Our Aromatherapy Certification Program is approved by The National Association for Holistic Aromatherapy (NAHA), and the Alliance of International Aromatherapists (AIA) – both leading governing bodies for educational standards for Aromatherapists. The program is also approved by the American Association of Drugless Practitioners (AADP), an independent accrediting board for alternative health educational institutions and programs. 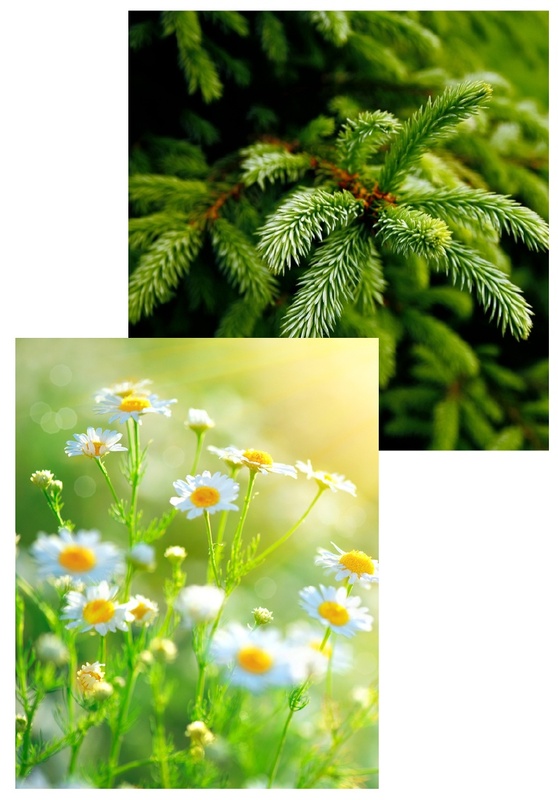 48 detailed datasheets for the Essential Oils studied in the course. Aromahead’s printer-friendly datasheets clearly lay out all the most important information you might need on hand for easy reference – including each oil’s: therapeutic properties, emotional and energetic properties, safety data, chemical profile, Latin name, botanical family, plant part, plant origin, practical clinical applications, aroma, note, and extraction method. FREE access to Aromahead Institute’s Anatomy and Physiology online class.